Visit some of the most spectacular scuba diving & snorkeling sites in Ft. Lauderdale. 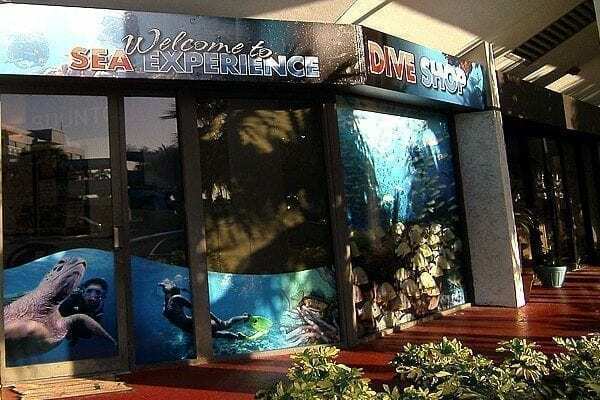 Sea Experience is the only dive boat and dive shop in South Florida located in a Resort Hotel Marina on the beach! See our accommodations page for more details. 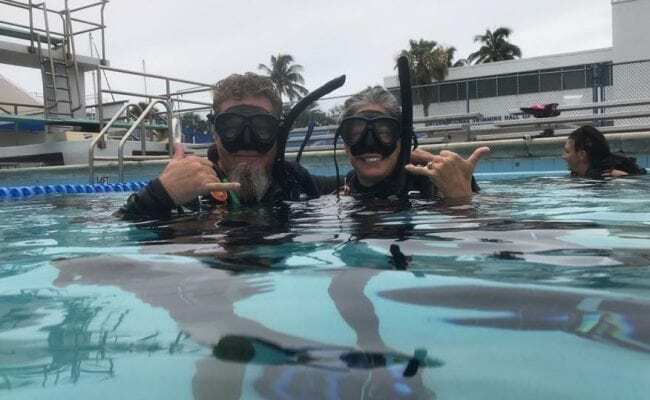 We are also a full service PADI 5 Star Career Development Center with the retail shop (open 7 days a week 8am to 5pm), pool and two boats all in one location. 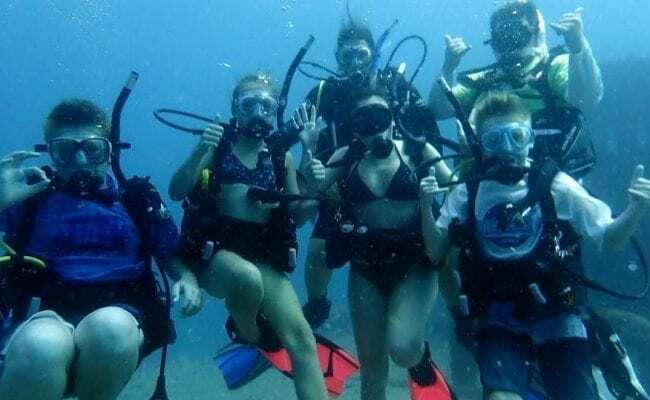 Come join us for scuba diving and glass bottom snorkeling trips where we will venture out to some of our favorite dive sites. The water temperature is warm all year-round, making diving or snorkeling enjoyable for all. Sea Experience is an adventure that will never be forgotten! 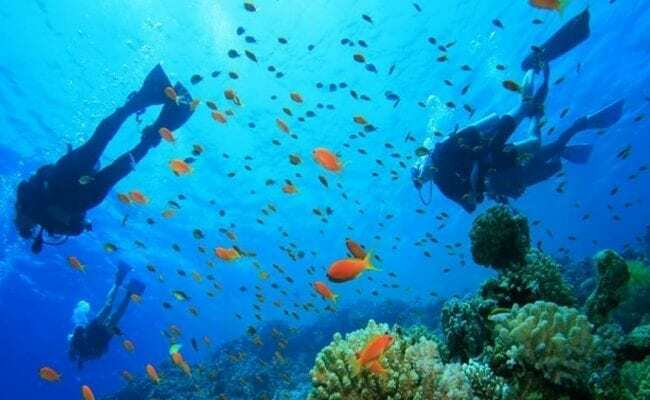 Our scuba diving sites vary as there are many to be visited. There are several ship wrecks to dive and miles of reefs to explore. The crew is open to suggestions for sites to dive. 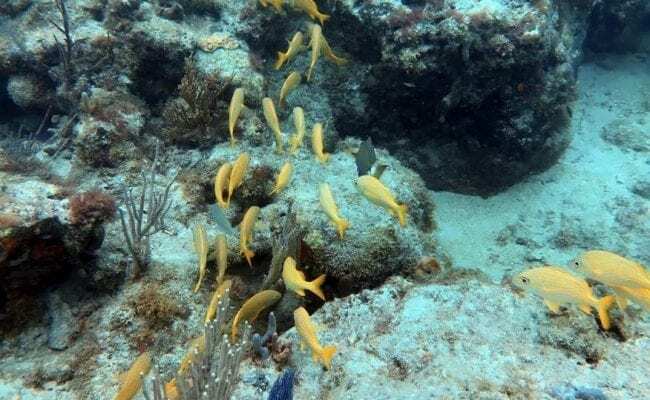 One of our favorite snorkel sites is named Fort Lauderdale Twin Ledges where the depth is 10 to 20 ft. At this snorkel site are found many tropical fish. To name just a few, you might see French, Grey and Queen Angelfish, Blue Parrotfish, Trumpetfish, and many others. For first time snorkelers the crew is more than happy to provide snorkeling tips to make it a pleasurable experience for all. Beginners are Welcome! Even sightseers will enjoy this trip! As the Sea Experience Vessel departs from the Bahia Mar Marina we travel through the beautiful Intracoastal waterway of Fort Lauderdale. Often referred to as the “Venice of America”, the Intracoastal Waterway of South Florida offers many spectacular sites. While we travel to our favorite snorkeling destination we’ll see many extravagant homes and yachts. 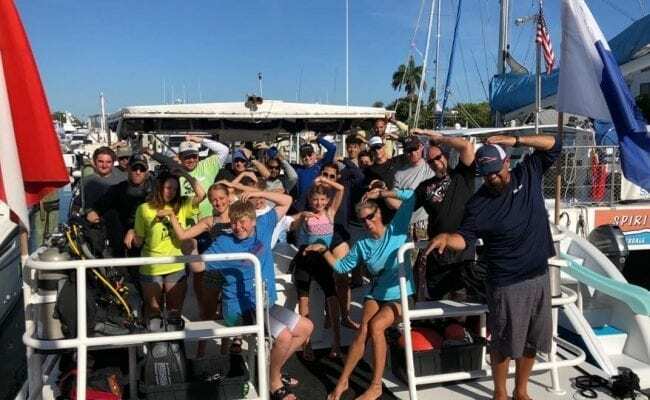 And before we enter the open water we make our way through the world famous Port Everglades, home to many prestigious cruise lines including Carnival, Celebrity, Princess, Royal Caribbean, and many more. Finally, once we arrive at our scuba diving or snorkeling destination, the glass bottom provides a window into the underwater world.